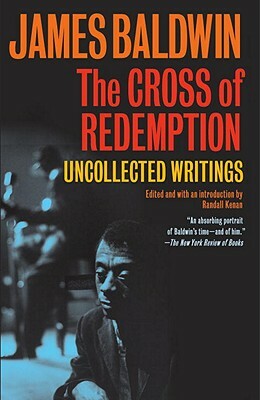 James Baldwin was born in 1924 and died in 1987. Among his more than twenty works of fiction and nonfiction are Giovanni’s Room, Go Tell It on the Mountain, Notes of a Native Son, and The Fire Next Time. Randall Kenan is the author of, among other books, the novel A Visitation of Spirits and the short story collection Let the Dead Bury Their Dead. He teaches creative writing at the University of North Carolina at Chapel Hill.